The Meridian at Westwood earned the award for independent living this year. 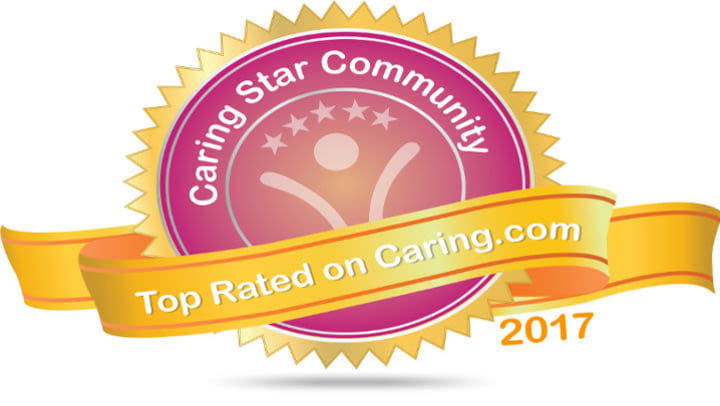 In fact, it's the only community in Okaloosa County that achieved this top-rated distinction. In order to qualify, The Meridian at Westwood had nearly 20 consumer reviews dating back to 2012, received a handful of recent reviews, many 5-star reviews, and posted responses to reviews they'd received too. This collection of feedback truly demonstrated how great they are in delivering service excellence in independent living. "The staff was very friendly, interactive with people, and good…It was top-notch." "I'm very impressed with it and the people that worked there...It was a very nice place, and the people seemed very happy." "I toured and all I can say is WOW! !...It was beautiful…I saw multiple smiles on the residents' faces and they all appeared incredibly happy to be living there. So thankful for such great senior care and I look forward to moving my grandmother there. Great Job Meridian!" Congratulations NewForest Estates! And thanks to everyone who posted reviews about this stellar community!